Joe Schofield was a famous player for neighbours Stoke City earning three England caps. He was briefly manager of Stoke during the first world war before joining Port Vale as managerial successor to Tom Holford. His contribution to the team was considerable during a nine year spell as manager. His signings were inspired – among the first were massively influential defender Bob Pursell from Liverpool (along with brother Peter, he helped Vale to a run of seven games without conceding a goal) and prolific forward Tom Page. Schofield also developed from within, bringing club legends such as Stuart Littlewood and Wilf Kirkham into the side as well as developing Tom Cooper (who subsequently moved on to Derby County and England recognition). However, Schofield will never show in the record books next to arguably one of Vale’s greatest acheivements. 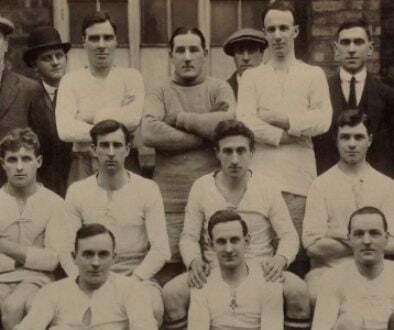 In 1930, Vale stormed to the Third Division North Title under manager Tom Morgan. However, this was arguably Schofield’s side and achievement. Schofield had strengthened the side in the summer, had paired prolific veteran forwards Sam Jennings and Albert Pynegar (the pair netted 49 goals) together but tragedy struck before Schofield could receive his due credit. Sadly, aged just 58, Schofield died on the 29th September – with Morgan taking over the managerial reigns. Just two years later, Morgan would lead Vale to their highest-ever League position of fifth in Division Two – and arguably had fate not intervened, it could have still been Schofield in charge – instead Schofield missed out on any honours as Vale manager. Nevertheless, Schofield should still be regarded as one of the club’s greatest and perhaps little remembered managerial greats. 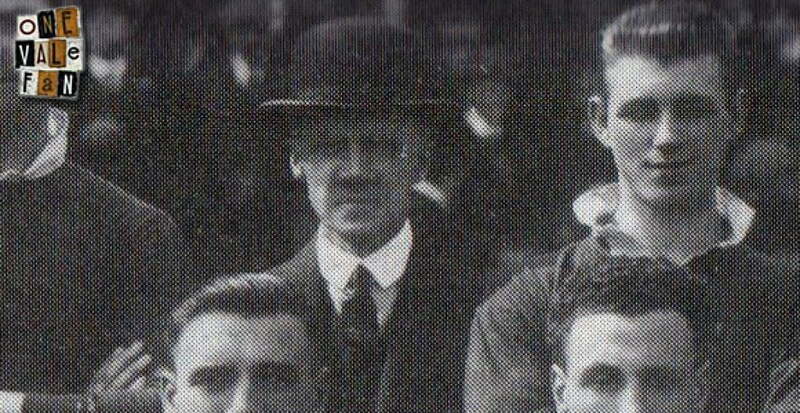 During his nine years in charge he had signed numerous influential players (Sam Jennings, Jack Maddock and Bob Frith being just three), managed to produce a rock-solid defence (the Pursell brothers) and a free-scoring attack (Jennings and Pynegar) and put Vale on path for a purple patch during the early 1930’s.